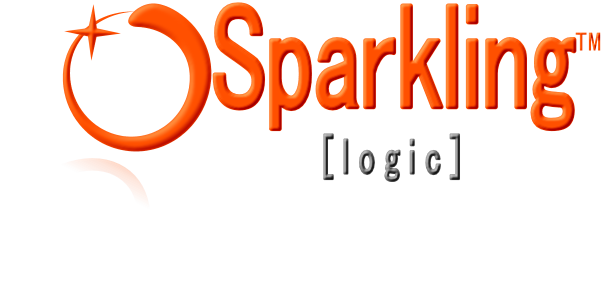 Sparkling Logic SMARTS™ is a decision management system for business users and business analysts that need to automate and improve business decisions. SMARTS primary focus is to facilitate the capture of business rules in the context of use cases and/or data samples that provide context to the business expert, and can be leveraged to assess the impact of changes in the decisioning strategy. SMARTS uniquely enables business analysts to combine decision logic based on business policies and expertise with decision logic revealed in historical data. SMARTS also helps the team of experts collaborate so that conversations can take place and be kept in the context of the decision logic. SMARTS' deployment capabilities allow your IT organization to invoke the decision logic from your systems or business processes. SMARTS combines business rules management, predictive analytics, simulation and business intelligence dashboards for a well-integrated view on the business.